As we zoom past the first quarter of the year, remember to grab life by the horns as you enjoy this list of events for you and your girlfriends to enjoy. We have a variety of events curated just for you, including food and wine events, retro parties, concerts and heritage trails. Have a blast with one of Singapore’s leading comics and drag queens—Kumar will leave you in stitches as he performs his routine, which touches on social issues that are too real but too politically incorrect to admit in most situations. 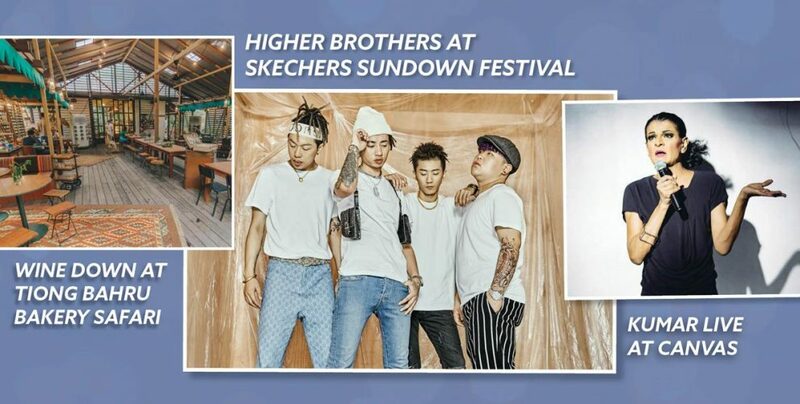 Siloso Beach is about to get lit as Skechers brings the 10th edition of its Sundown Festival to Sentosa. 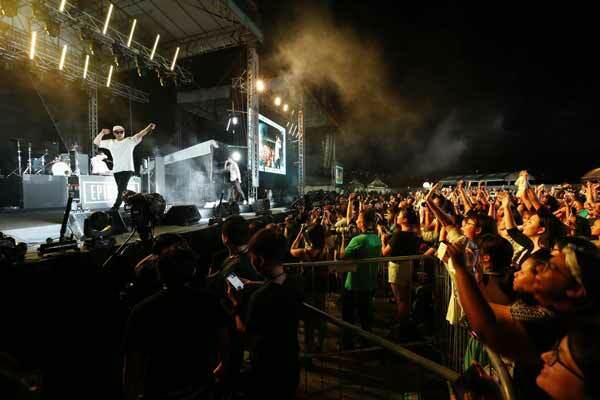 A music festival that celebrates local and regional musicians, it will feature the likes of Charlie Lim, Justin Oh, DJ Soda and Higher Brothers. 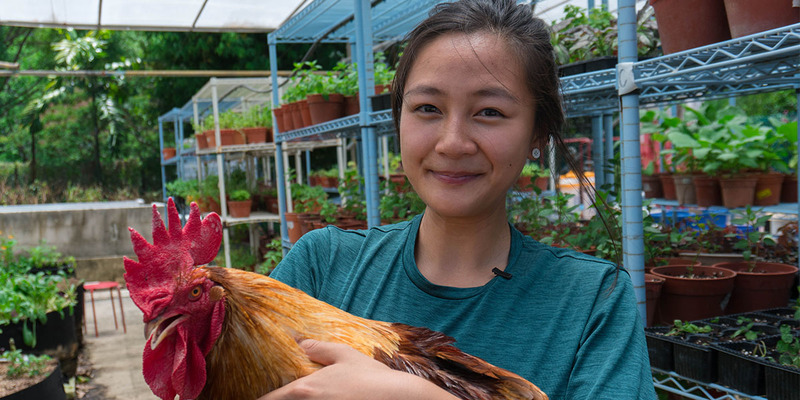 The 3-day event celebrates on all things Asian: think Asian street snacks at the Streetfood Village, screenings of films such as Matangi/Maya/M.I.A. and art installations by Borneo Art Collective. There will even be glamping available… think Fyre Festival if the acts didn’t cancel and things worked. 3. Curator’s tour of Minimalism: Space. Light. Object. It’s your last chance to catch the Minimalism exhibition. If contemporary art with no clear meaning scares you, don’t worry because we’ve got you covered. Take part in this curator’s tour where an art expert will explain to you why putting pieces of rock in a formation on the floor is considered art. 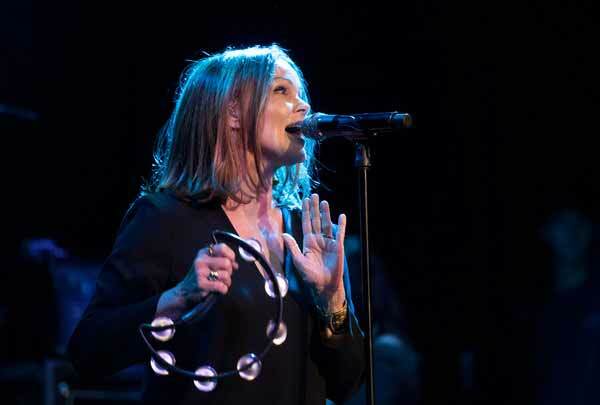 If you are an ’80s music fan or were a regular at Zouk’s Mambo Jambo nights, you wouldn’t want to miss Belinda Carlisle when she hits town. Fans of Black Mirror episode San Junipiero will also “catch the feels” when she sings hits like Heaven is a Place on Earth and Summer Rain. She will be performing her multi-platinum album Runaway Horses in its entirety, so put on your best disco outfit and party like it’s 1989. She’s toured with The Vamps and Ariana Grande, and now she is here to hold the stage on her own. 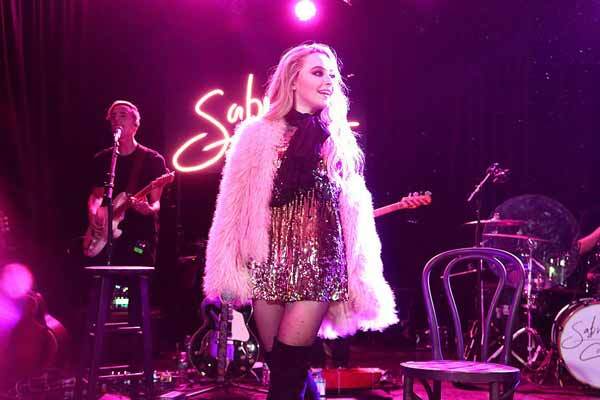 Join Disney Channel star turned singer and songwriter, Sabrina Carpenter, on her first concert in Singapore as she belts out her hit songs including Why and Alien on this tour. Andrew Lloyd Webber’s beloved musical has won 7 Tony awards and entertained more than 145 million people across 30 countries. 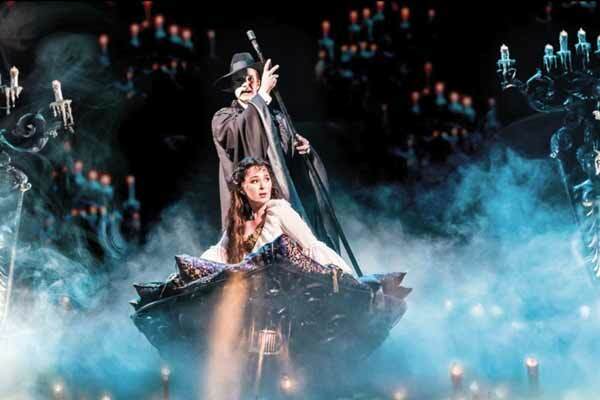 Last staged in Singapore 6 years ago, don’t miss your chance to be haunted and enchanted by this popular classic. 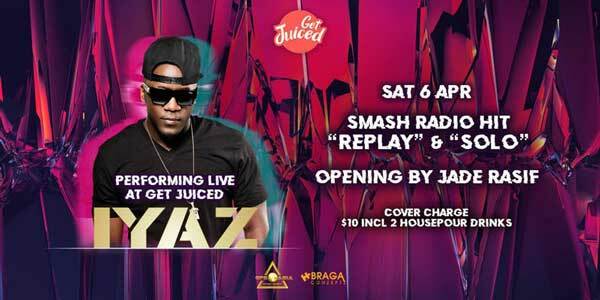 Influencer and DJ Jade Rasif will be opening the show for R&B star Iyaz (singer of hit songs Replay and Solo) as he brings the house down at Get Juiced. 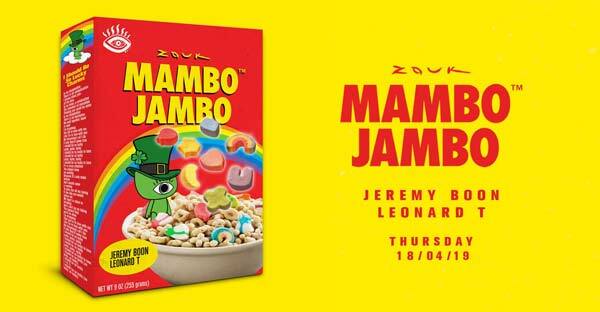 Put on your slinky dress and party heels because it’s going to be a wild night. If you’re excited about Backstreet Boys or Westlife coming to town later this year, get an early preview at this ’90s themed party. 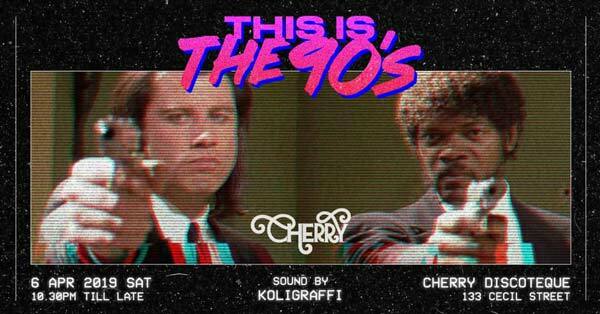 Cherry’s DJ will be spinning your favourite hits from Britney Spears to TLC, and scenes from classic ’90s films will also be projected on the wall for a fully immersive throwback experience. Time to call up your secondary school friends for a reunion outing! Relive the good old days as you show off your dance moves to familiar retro hits like Square Room. There’s no reason why you can’t be forever young when your favourite party in your twenties is happening again in 2019. Oenophiles, rejoice! 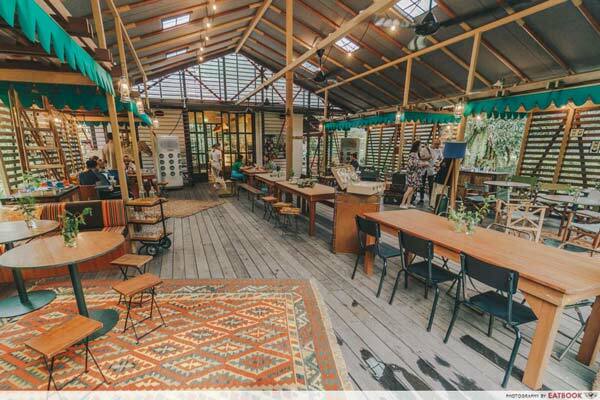 Renowned winemakers Vivent les Vins Libres will be bringing natural wine magic to Tiong Bahru Bakery Safari at Dempsey. 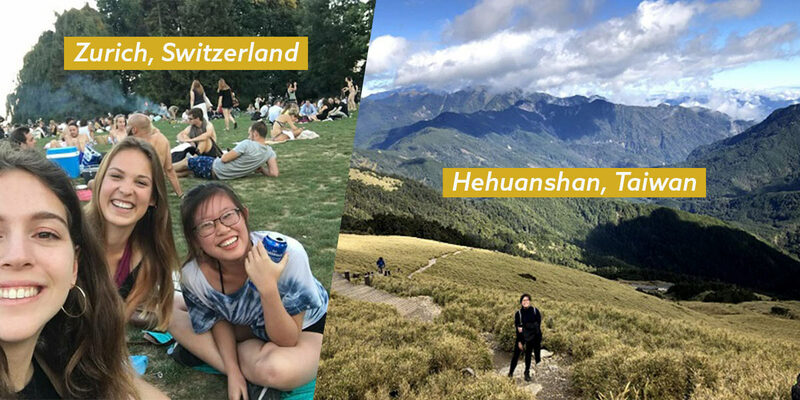 Get to know 19 international natural wine producers and, of course, taste their delicious concoctions paired with Tiong Bahru Bakery’s baked goods and Argentinian bites from Bochinche. There will also be a DJ to keep the mood upbeat all night long. Bask in the sight, sounds and flavours of one of Taipei’s most popular night markets. 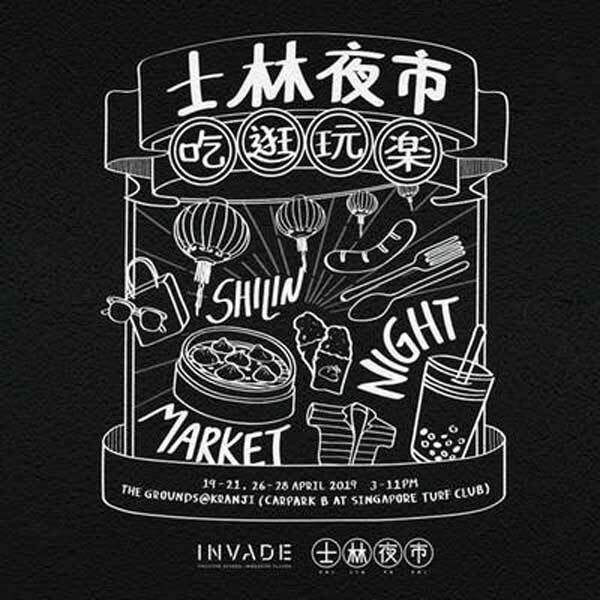 Try Taiwanese street food like XXL chicken cutlet and mee sua as this pop-up night market invades Singapore Turf Club. There will also be games and movie screenings to keep you occupied through the night. 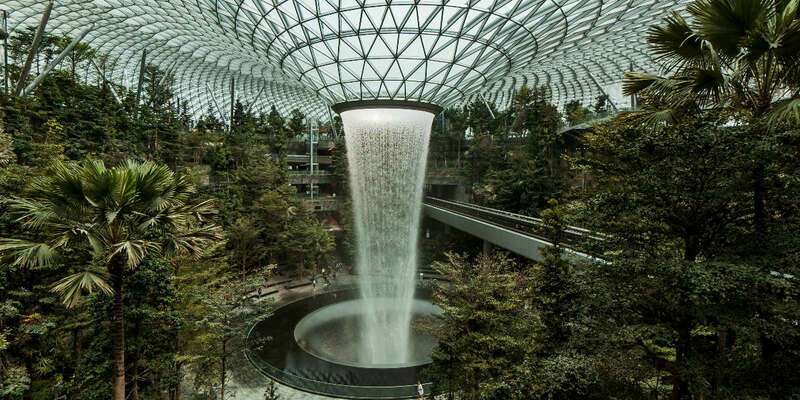 Take in the beautiful sights of Marina Bay and the financial district with a drink in hand. 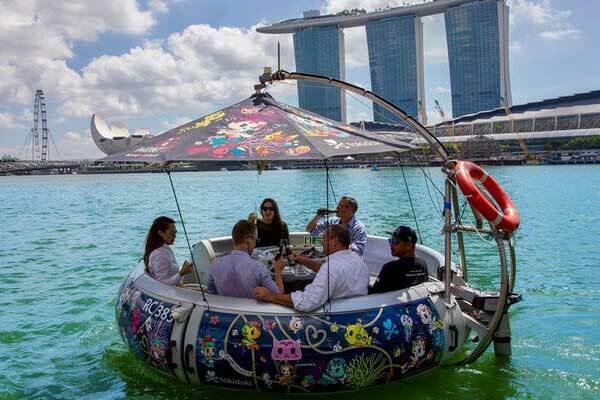 Enjoy a welcome drink when you head to Chimi’s at 5pm and set sail on a private cruise as you chat with new friends while bobbing along the Marina Bay waters. Wind down your work week with some cheese and wine. 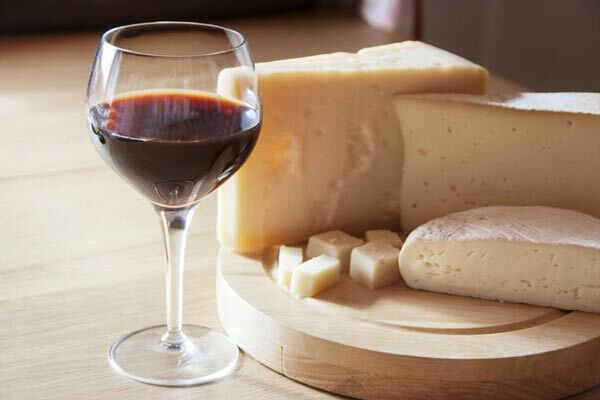 The Cheese Shop’s wine expert will prepare some pairings and you will also be able to try any cheese on display. Savour a curated selection of cold cuts, crackers and snacks that will complement the delicious flavour of cheese. After which, wash them down with a glass of red wine. 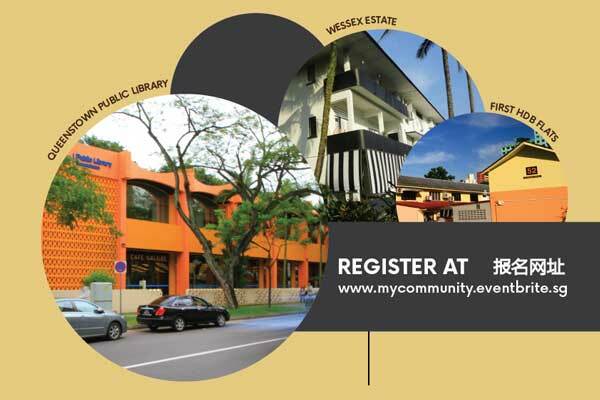 Watch the sunset while enjoying the relaxed atmosphere of the Kampong Glam district on a weekend. 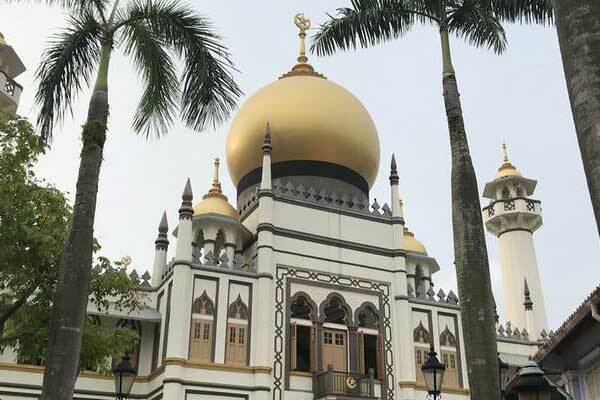 Learn more about the historic district that holds a special place in the heart of Singapore’s Malay community. Enjoy the wide options of delicious food in the surrounding area or have fun shopping in Haji Lane after the tour. 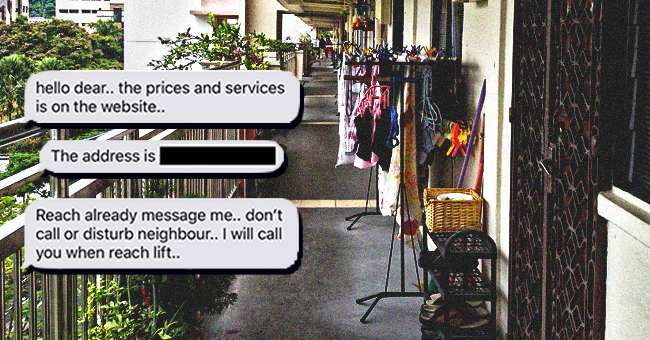 Uncover the heritage secrets of Singapore’s first satellite town, Tanglin Halt. 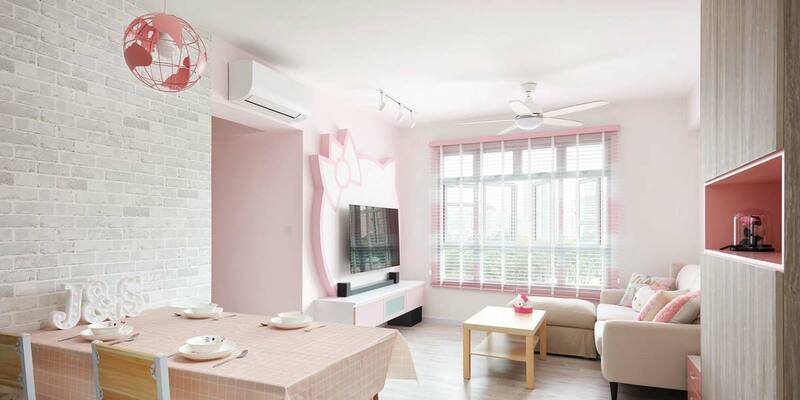 You can visit Stirling Road’s pioneer HDB flats, Malayan railways as well as Wessex estate’s iconic black and white bungalows. Participate in this living history lesson as an informative way to get your weekend going. Relive good times with throwback events or learn a thing or two on the free heritage trails with your girlfriends this April.